Lawrence is a young man full of dreams who lives through his TV shows. His goal is to go far away and become, like his heroes, someone who will travel through the universe to discover unhabited planets and aliens. He lives on one a the numerous planets who have been conquered by mankind. But his life won’t turn out the way he expected it and he’ll become a mercenary for a huge company which loans money to new worlds, in order to collect later... with strengh. Sometimes things go well, but most of the times, the resistance in the attacked world strikes back turning the conflict into a war. The book tells the story of Lawrence as a teenager and as an adult. While their world is being attacked and destroyed by another alien species, the last children of Loric are sent to Earth. They are being hunted down, but a spell protects them: the nine of them can only be killed in the right order. The first three have been found and muredered... Number four is next. 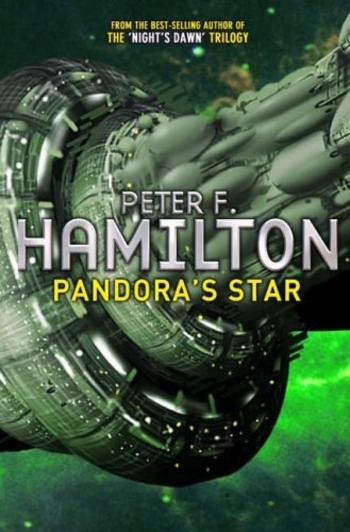 In France, this is the second book of the Pandora’s star. And it is just as good as the previous one. After the Primes are set free by the Human ship, they attack the Commonwealth, and it’s a perfect chance to make us see the wonders of the author! He exploits many aspects of Humanity through several characters with very different personalities. 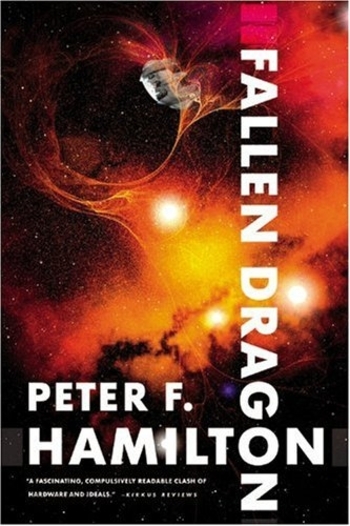 But he also uses his unlimited imagination to describe alien civilisations, whose ways of life are explained with logic, kind of the way an antropologist would do it! The suspense begins at the very first page and sticks through the whole book. The reader is waiting for the big fight (which unfortunately happens at the very end of the book!). The substories are still very rich and numerous. The only negative aspect is that a fragmented reading of this story is impossible because of the complexity of it. The conclusion is very well writen since you cant’ help but grab the thrid book to keep on reading about Pandora’s star! This third book of Number Four’s story is amazing! Just like the previous one, the narrators are multiple, here we have John, Number Six and Marina “on the mike”. 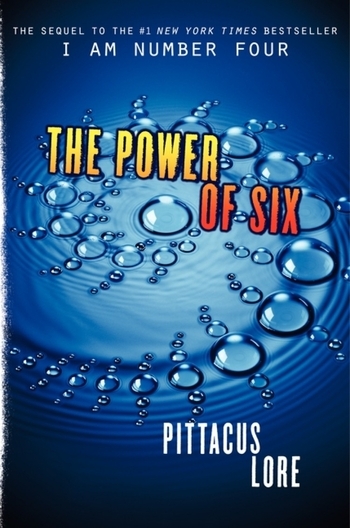 Marina, whom we got to know in “The power of Six” is a very nice young woman, and the reader feels very close to her, early in the book. She never stops trying to get better and better and she always protects her friends. Six is still the fierce warrior that we love seeing crush her ennemies. And she’ll probably find in Nine a male equivalent! This new character is a good one, because he’s very different than the others. He’s more of a teenage rebel who doesn’t hesistate to use his alien powers whenever he feels like it. However, accross the book we find that he also have nice qualities. His friendship with Four is quite messy, and we loved a certain fight on top of a building! Ella, the youngest is a breath of fresh air and her father/daughter relationship with her Cêpan is very beautiful. 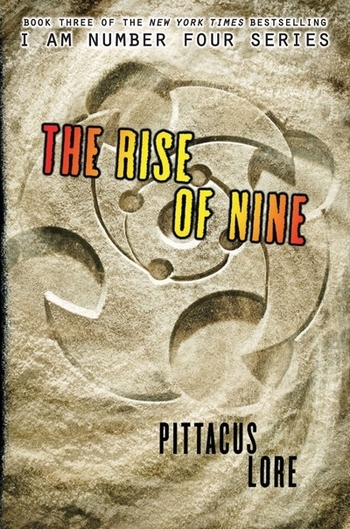 Eight has a great power (like in the movie “Jumper”) and the Guard will find it very useful in the future. John finally finds Sarah and their meeting is epic! But we feel sorry for Sam’s absence (a very human character). The gathering of the whole Guard (minus Five) is awesome and explosive! This book is without a doubt the best one yet, and we can’t wait to read the next one ! 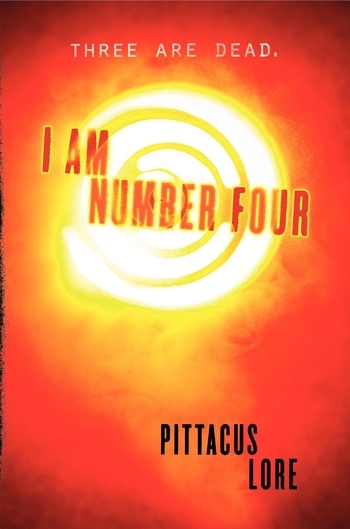 This second book (sequel of “I am number Four”) is far better than the previous one (which seemed a little empty!). The fact that the numbers are coming together is awesome! The fights are geting great and the alien powers are wonderful! The characters (mainly John and Sam) have been forced to grow and the girly stuff is gone (except maybe for John who doesn’t know whether he loves Six or Sarah). The new one, number Seven (Marina) is quite nice and her will is remarkable ! (especially in this environment) The reader doesn’t want to quit the book until the very last page, hoping that all numbers are going to be reunited to crush the Mogs and give the Human race a last chance at survival... I can’t wait to read “The rise of Nine” !